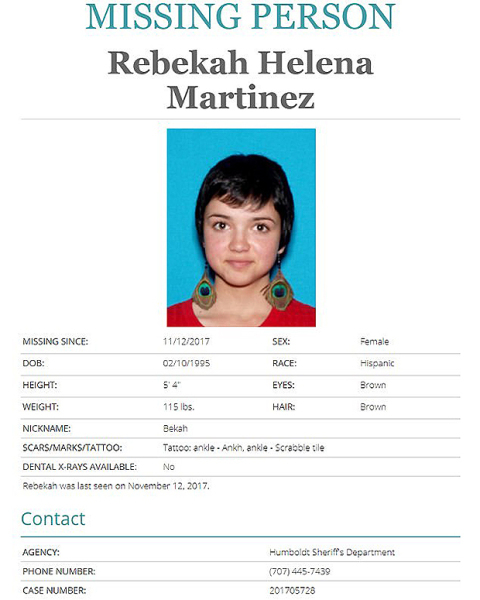 The Bachelor’s resident cool girl 22-year-old Bekah M. was reported missing just as recently as November by her mom. She went to a marujana farm to chill out for a week and didn’t have phone service. We have reporter Melody Chiu with the whole story on episode 6 (season 4) of The Almost Famous podcast. Ben and I recap Episode 6 of The Bachelor and debate the effectiveness of playing hard to get. (See Lauren B. and Bekah.) We also talk to 10-year-old Bachelor super fan about his thoughts on Arie and his group of women. He’s quite profound and respectful. Lastly, we reveal some behind the scenes scoop during the listener emails segment.